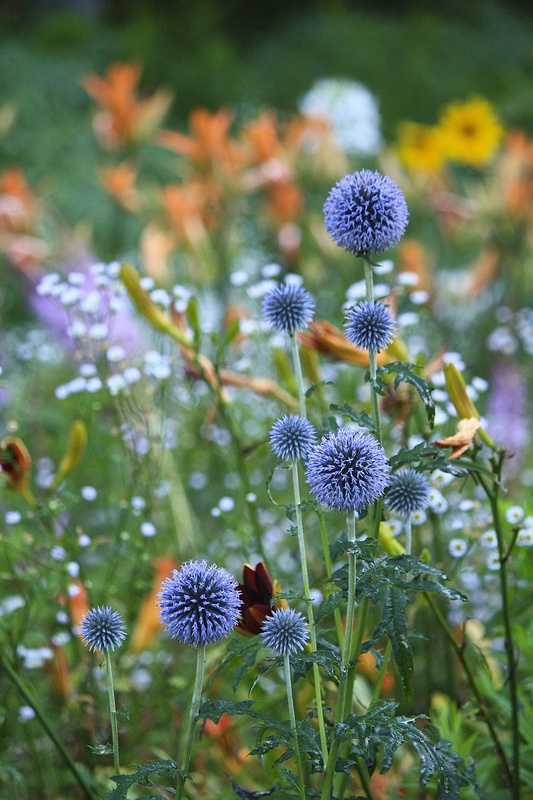 This entry was posted in Country Gardening, My Photos and tagged echinops ritro, flowers, gardening, gardens, globe thistle, photoblogging, photography, summer, Wordless Wednesday. Bookmark the permalink. Thank you, Karen, much appreciated! Thank you so much, Nicci! Oooh LOVE! I had some of that beautiful globe thistle in my garden but it didn’t compete with all the thugs. I wonder if I could find a less competitive spot? So so blue and brilliant! Thanks, Kathy. It is a great plant and the bees love it, too. I almost lost it 2 winters ago to voles, but it managed to come back nicely. It used to be huge. Another year or two and it will be again, I hope! The purest blue in a wild array of color. Lovely. These bluish ones are new to me. Globe thistle, Echinops ritro, Asteraceae. Prickly, but beautiful! Native to northern Mediterranean region and east. Absolutely beautiful photo Eliza. Stunning. Now that’s a beautiful blue … perfect for a rainy day in Cincinnati. Very nice! I love the blue. 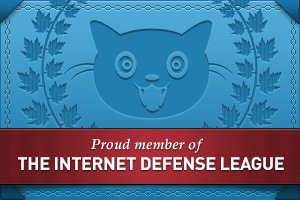 Thanks so much, Amy – hugs back at ya!